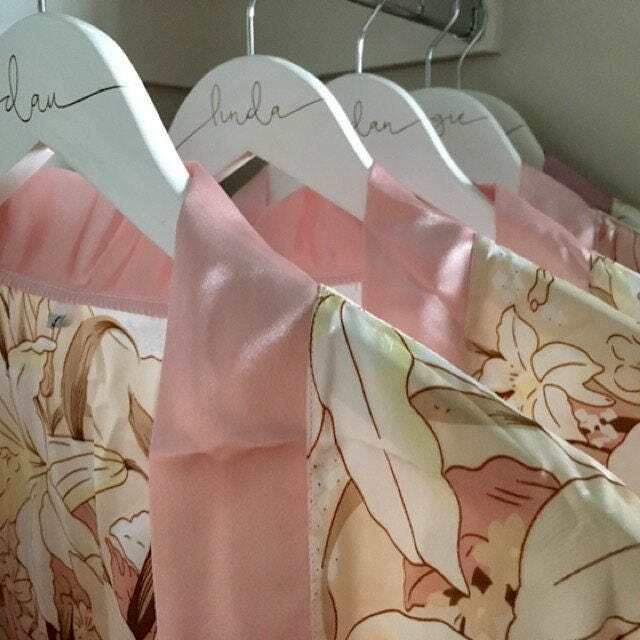 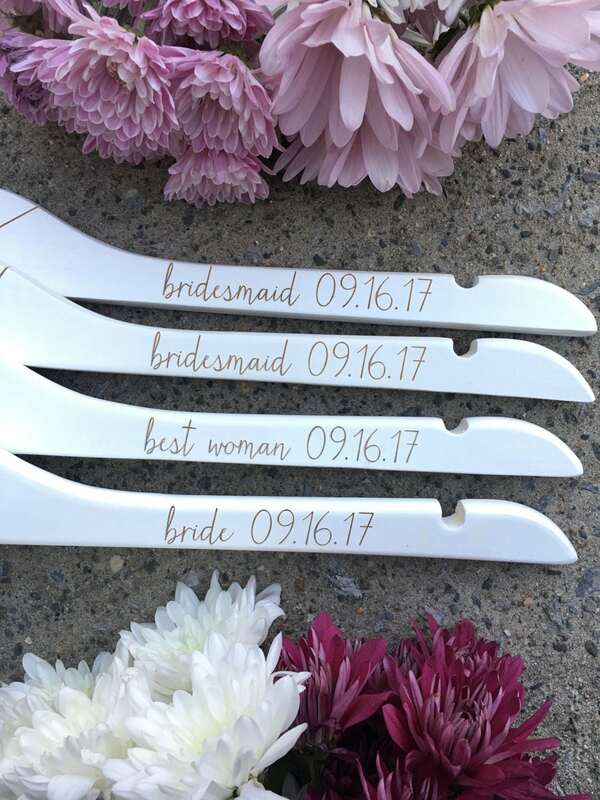 Because you and your wedding party deserve custom! 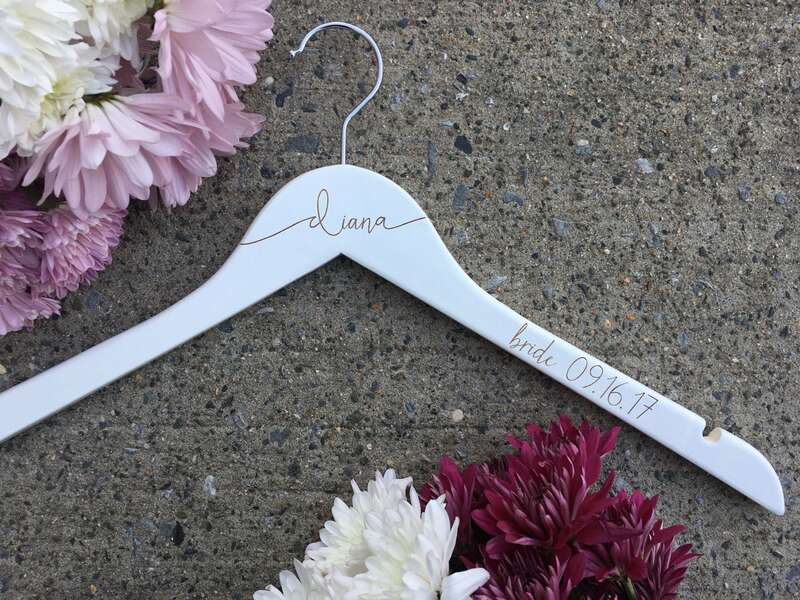 These unique custom laser engraved hangers will immediately enhance the beauty of your special day. 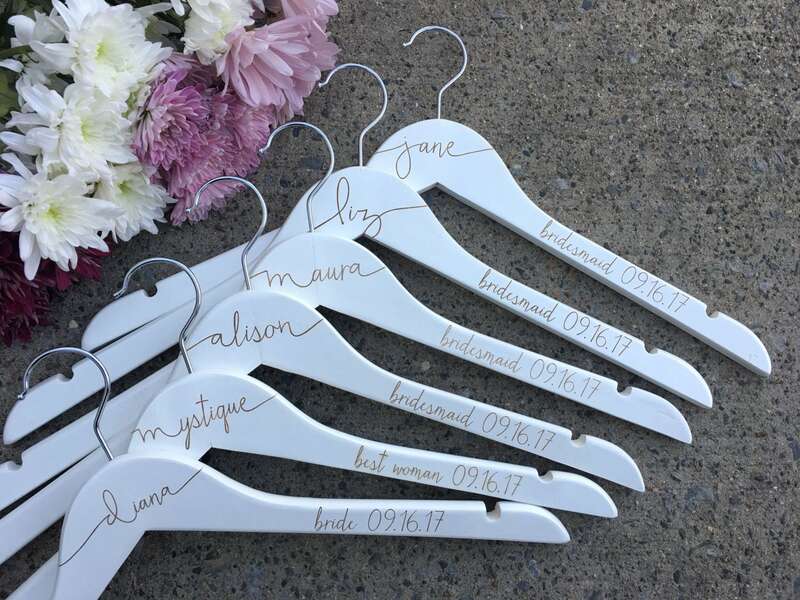 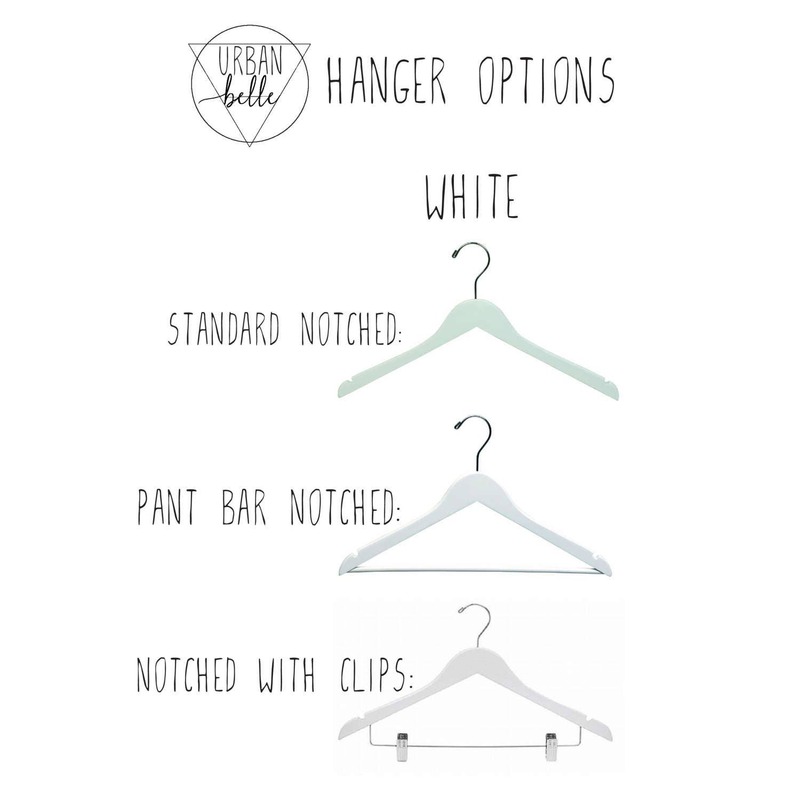 Your hangers will be laser engraved to perfection exactly in the design style as photographed, replaced with your custom names, titles and date.